Recently I told you about a brand new experience that Guests would be able to take part in called Star Wars: Secrets of the Empire. This is a new collaboration between Lucasfilm, ILMxLAB, and THE VOID that will take Guests into the Star Wars world via a hyper-reality experience at two new new VOID Experience Centers. 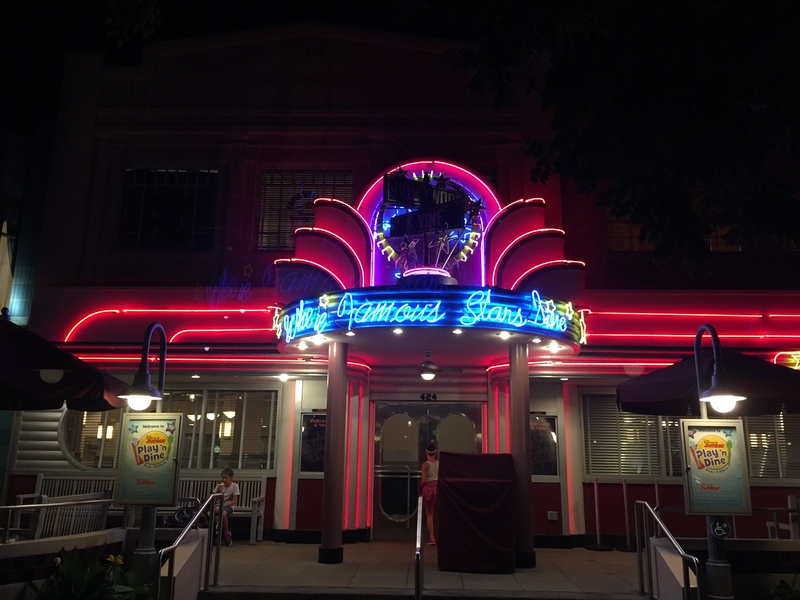 These centers will be found at locations at both Downtown Disney at the Disneyland Resort and at Disney Springs at the Walt Disney World Resort. Guests will be able to walk freely and untethered throughout the multisensory experience in groups of four. During the mission, under the orders of the budding rebellion, the teams will go undercover as stormtroopers to capture Imperial intelligence that is vital to the budding rebellion’s survival. The experience will take your team to the molten planet of Mustafar. Alongside K-2S0, your team must navigate through an enemy facility where you will walk into danger at every turn. Guests will grab their blaster, solve puzzles, and fight giant lava monsters in an effort to fulfill your team’s orders. The adventure is slated to take about 30 minutes and costs $29.95 plus tax for each person. As of right now, the experience will be available from December 16 through February 14 at Disney Springs at Walt Disney World. 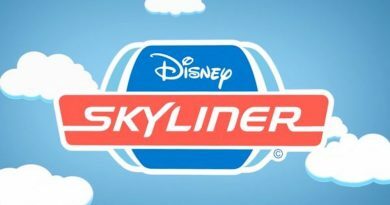 In Disneyland, it will take place at Downtown Disney from January 5 through March 6. Do you know if there is a minimum age limit for this? Thanks Jojo! I figured there had to be some sort of limit. I couldn’t find one when I was searching the site for ticket information. I will see if I can find the information and get back to you once I find it. I noticed it said parties of 4. What happens with a party of 6? Do 2 go with strangers? Can we split into two groups of three? Can both groups play at the same time slot? Not sure right now if you HAVE to go in groups of 4 or if you can split up like three and three. I’m sure that you can book similar times if not the exact same time. This looks so much fun. If you actually see the other people in your group as disguised stormtroopers, that is incredible! This looks like so much fun!! I hope they extend the dates in Florida we are there at the beginning of March and my family would Love to do this! This looks like so much fun! Any idea how long the experience will be? I’m guessing about 10-15 minutes based on the time slot choices.